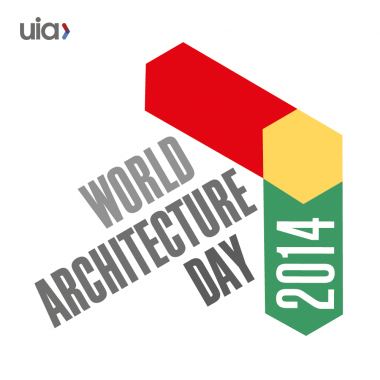 Bakpak is invited to the lecture series organized by the Via Group about major projects of architecture in 2013 in Spain. 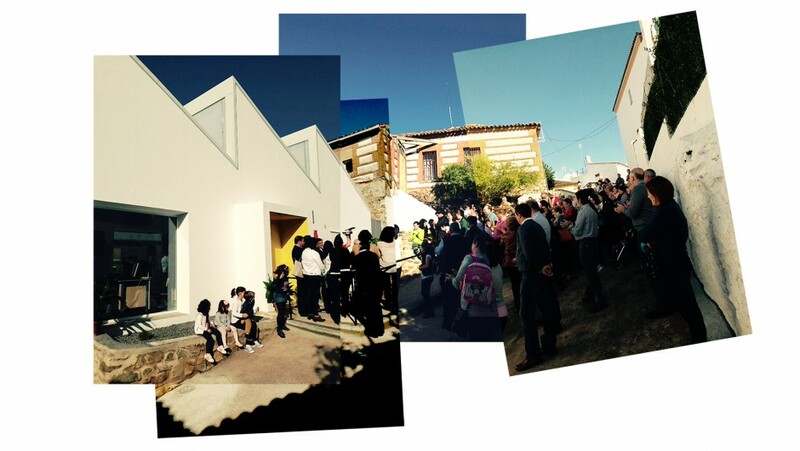 Last October 16th was celebrated the inauguration of Nursery “Los Caracoles” in Jabugo (Huelva). Project designed byBakpak Architects. We all are excited and surprised with the final result. Bakpak Architects is invited as speaker in “Pecha Kucha night Sevilla”, scheduled on October 30th in Auditorium “CICUS” (C/ Madre de Dios 1, Sevilla). 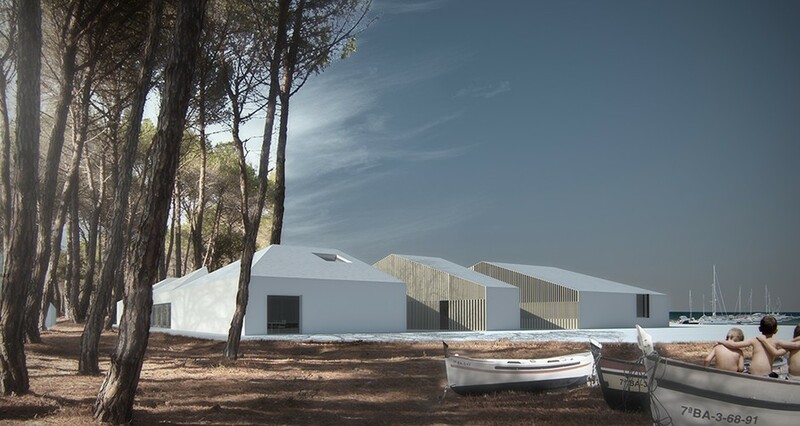 The project “Casa Correos” in Jabugo (Huelva) designed by Bakpak Architects published in the cultual Blog of “El País” . We will publish the full project in the web soon. Works for nursery “Los Caracoles” in Jabugo (Huelva) are about finishing. We´ll show more soon. 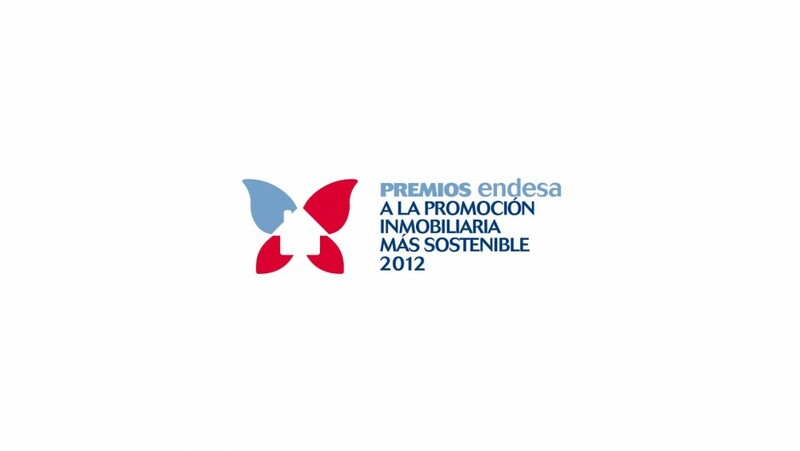 Passive sustainability and the application of new materials have contributed with significant degree of sustainability in the project designed for CARBURES, a company dedicated to the production of advanced composite pieces. 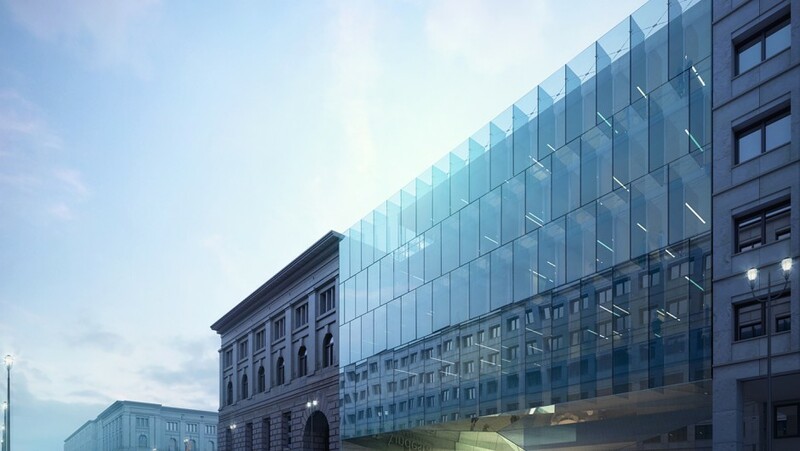 bakpak architects achieve final stage in International Competion for Bundesrat´s Extenxion. 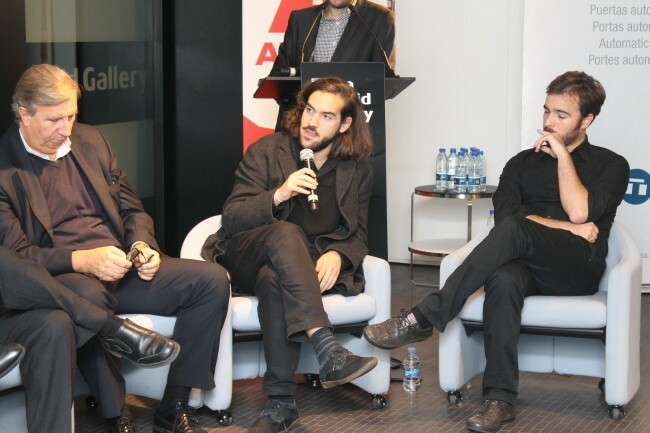 bakpak Architects with Guillermo Vazquez Consuegra achieve 3º Prize in International Competition “Bundestag office”. Bakpak Architects won the international competition to develop the future town of Sancti Petri.